Our company's well-known for putting on large-scale events for sure, but we're no strangers to events that aren't open to the public at large. From backyard birthdays to beautiful bar mitzvahs, we got you covered. Private events often have guest lists that are a little smaller, but we still bring the same tremendous quality that can be expected in any of our works. 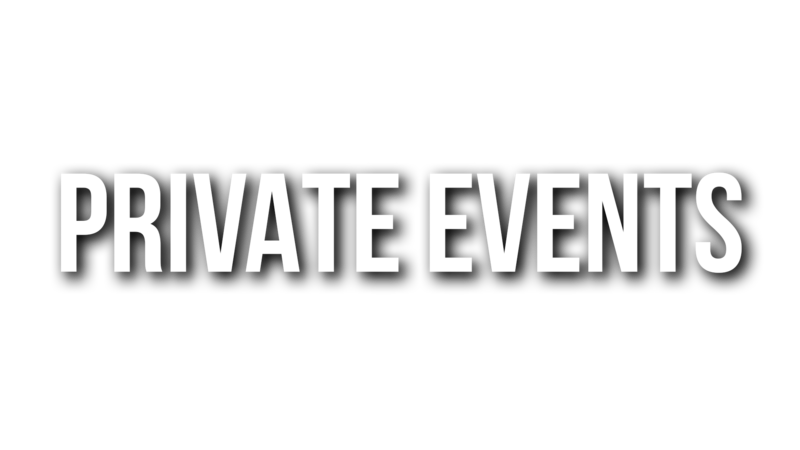 Private events that you may be considering us to enhance include, but are not limited to, graduation parties, baby showers, bachelor parties, bar/bat mitzvahs, birthday parties, retirement parties, holiday parties, family reunions - you name it. Don't hesitate to present any questions you may have about your specific private event; contact us to see how we can customize the services for your gathering according to your needs.